Hit the Red Room, grab some heavy dumbbells and get ready to sweat! 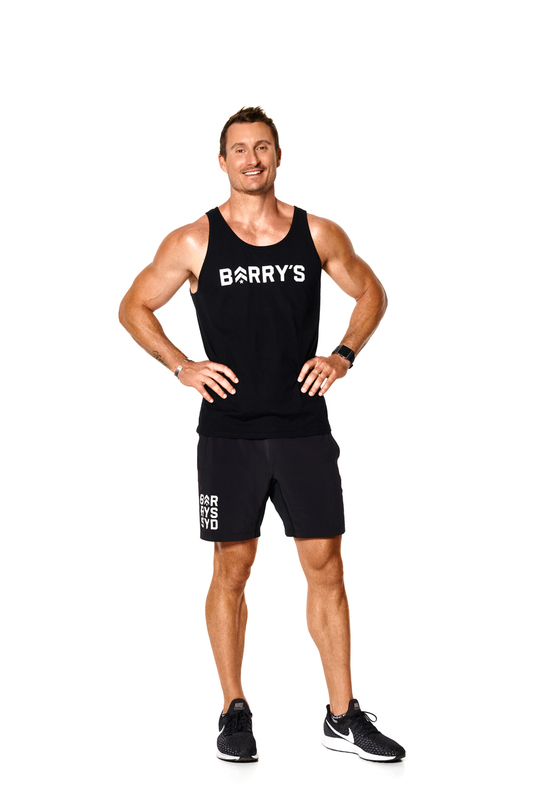 Raised in Sydney, Rugby and rowing took up the majority of my childhood requiring me to hit the gym from a young age, and I was naturally hooked! I knew I wanted to teach in some capacity so decided to study Primary Education at University. In due time though, wanting to teach little kids how to read and write evolved into teaching “big kids” how to lift heavy things and run fast; let's be honest, the attention span is often the same. All of them; you use your imagination! Or wait till you meet me..
Wednesday; Chest, Back and Abs. So you look good from the front, and the back.